My cat Avalon has become quite popular since his appearance in the film adaptation of my book The Strangers Outside. 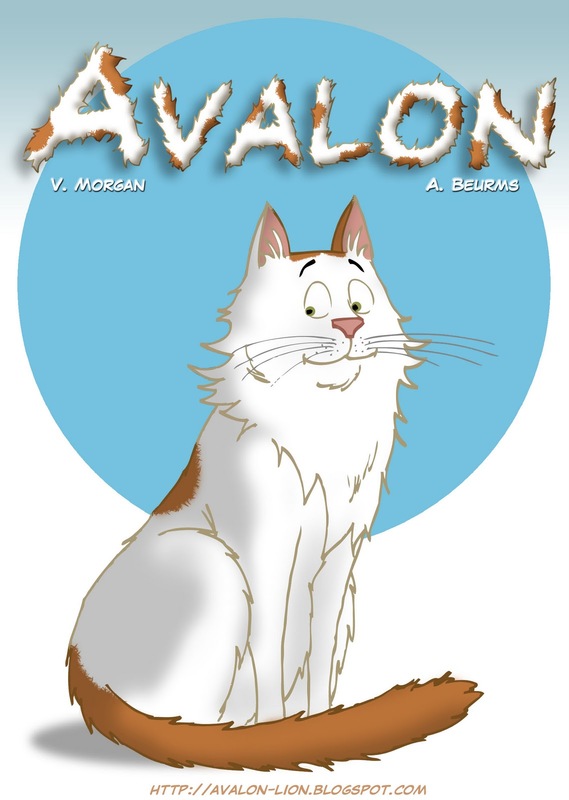 After being a movie star, he has now also a weekly cat cartoon at http://avalon-lion.blogspot.com/. His fun, lighthearted stories about life as a cat will delight readers young and old. "Garfield was a phenomenon in the seventies and eighties," Avalon says. "I believe cat lovers are ready for the feline star of the new millennium and that's me." I love this idea. Animals are so interesting and fun to watch. I live with two mini-schnauzers. They are with me all day, even when I'm working. I bounce many ideas off of them. Both have distinct and individual personalities. I love watching them interact. It's hilarious. I love the cat cartoons!